Don't let a little chill hinder your focus. 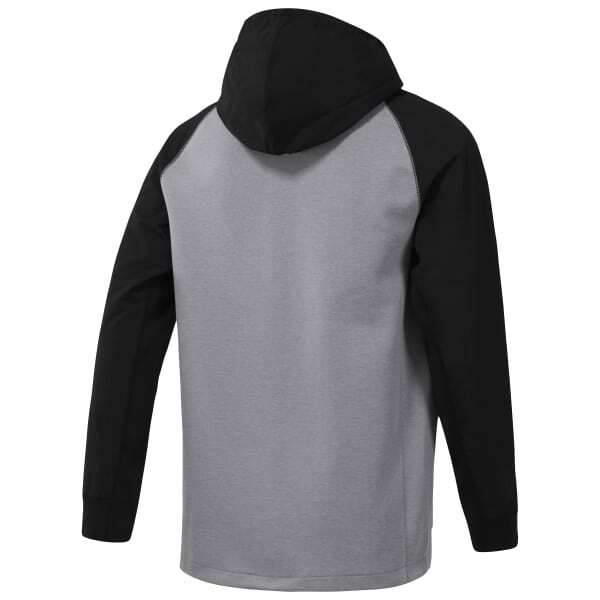 Commute to the gym with this men's Training Supply Hoodie. The full-zip construction layers easily over gym attire. Flatlock seams help increase comfort.